It has been always clear to us that education is the key to all opening doors to amazing opportunities in people's lives. 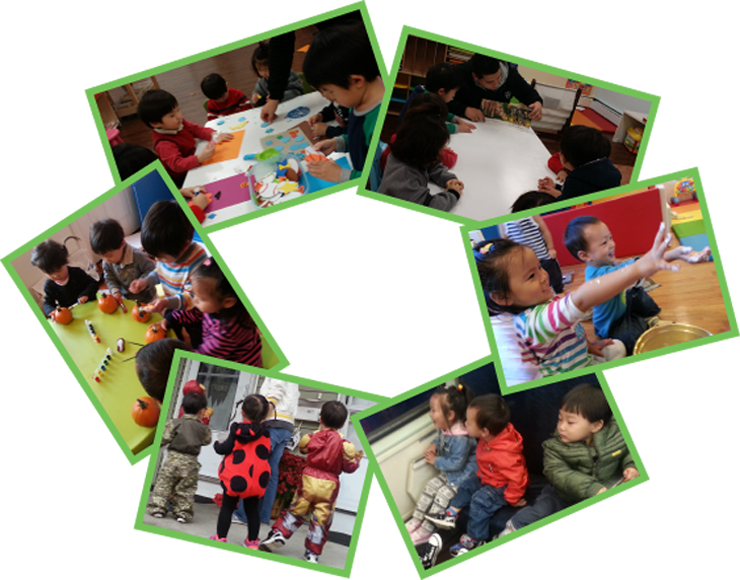 What most people underestimate is the importance of the years between infancy and kindergarten to children's development - physical, emotional and cognitive. Our children are not machines. They grow and develop each at their own pace. They develop their various skills by interacting with a stimulating environment and making conscious decisions on their own. We try to provide an environment in which learning can happen, but most importantly, we allow our children to play and explore for themselves. Still, you can rest assured that we have a well-planned curriculum that is based on the self-exploratory philosophy of the Montessori program that tries to address all the different intelligences as outlined by Dr. Howard Gardner. Please feel free to check out our educational curriculum and the other pages we have put together to help you on this wonderful journey with your child.